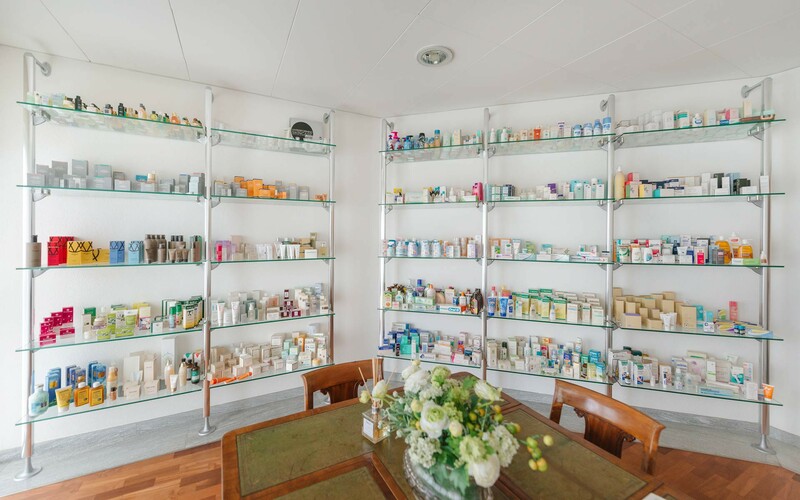 Since 1978, Sinerga offers a complete range of customized and high quality solutions for the international cosmetic and dermo-pharmaceutical industry. The widespread know-how of our team enables us to offer effective ingredients, innovative formulations and finished products in line with the latest market trends providing customers with successful skincare solutions. 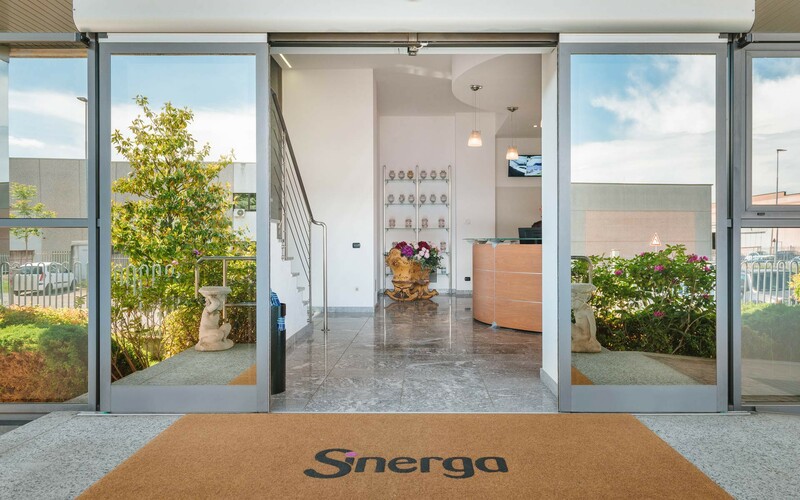 Sinerga now includes an harmonious group of 80 professionals involved in the different business units, 3 branch offices - Sinerga France, Sinerga USA, Sinerga Asia Pacific - and it is represented worldwide by a network of 32 prestigious distributors. (see our distributors section). Sinerga is a proud member of Cosmetica Italia - Italian association of Cosmetic industry, Federchimica - italian federation of chemical industry, SICC - Italian Society of Chemistry and Cosmetological Science.